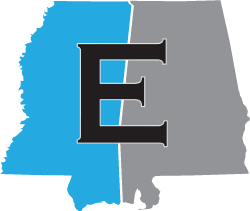 The Estes Law Firm is pleased to announce that we have moved our office to the edge of the Mobile City Limits… of 1711. Our office is now located on the north-west side of Bienville Square in downtown Mobile, Alabama. We are about two blocks west from our old location. 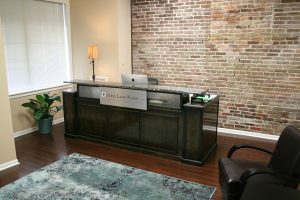 Our new office has given us much needed new office space, a larger conference room and an additional reception area for our clients when they are visiting with us at our office. Our new address is 105 North Conception Street, Mobile, Alabama, 36602. If you are downtown, please stop by and check out our new office.